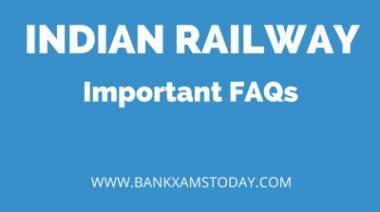 RRB exam is getting closer, so today I am sharing important FAQs about Indian Railways. This article is really important from Railways RRB examination point of view. India has the Second Largest Railway network in Asia after China and 4th Largest in the world. 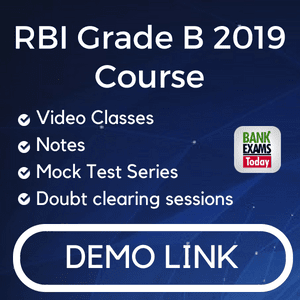 All the Best for RRB Exams.